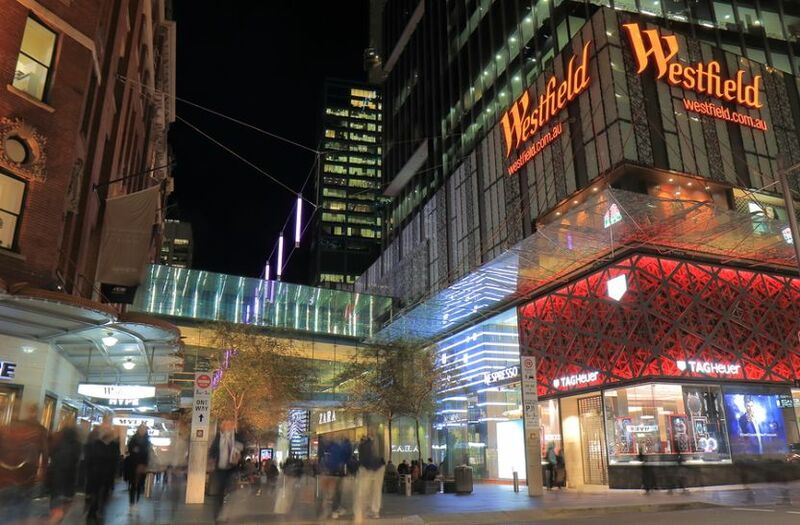 Global retail property business Unibail-Rodamco-Westfield ((URW)) has signalled a tough outlook for shopping centres, noting conditions for retailers are getting harder, regardless of improving sales growth. Earnings guidance has been reiterated for 2018 earnings in a range of EUR12.75-12.90 per share. This guidance was provided back in January, ex the integration of Westfield. Yet, the company has also indicated the acquisition of Westfield was accretive in 2018. Dilution from asset sales completed during the year was greater than Unibail-Rodamco-Westfield expected, while there was a delay in project development and management revenue in London and California. Macquarie suspects this has dragged on earnings and is the reason why there was no upgrade to guidance subsequent to the Westfield acquisition. Macquarie maintains an Outperform rating and $16.29 target on the ASX-listed stock. Meanwhile, the challenging environment for retailers is causing longer leasing discussions and retailers are becoming more cautious about new store openings. Unibail-Rodamco-Westfield has disposed of eight assets this year with net proceeds of EUR1.79bn. The sales represented a blended net initial yield of 4.5%, sold at a weighted average premium of 8.1% to book value as of June 30, 2018. Citi believes the operating performance of the business is sound, despite pressures in the retail market and remains reassured by the premium from the sale of these assets. The broker has a Neutral rating with a target price of EUR204. Morgan Stanley acknowledges the company has a long history of selling assets and selling well, having sold EUR11bn worth of assets at 11%, on average, above book value in the last decade. For many years, the stock has been a core holding for specialist investors in the property sector but, the broker observes, this has now changed and the shares are underperforming the sector by around 30%. The shares are also pricing in a rise in property yields, the broker points out. Higher property yields and, conversely, lower property values, could lead to de-leveraging. The company, along with many of its peers, has geared against lower property yields and Morgan Stanley believes this could become an issue if the market forces these businesses to unwind that gearing. Yields on continental malls stand at 4.3%, at the lower end of the 4.3-6.1% range over the last decade. The broker's main worry is that the company's portfolio will experience a negative structural re-pricing because future rental growth is likely to be below past levels. Yet de-leveraging could also be achieved by the company retaining more of its earnings through development profits, as well as through the positive impact of rental growth. However, most recurring earnings are paid out in dividends currently and, the broker points out, development profits are reduced when yields rise. Morgan Stanley has an Equal-weight rating and EUR165 target. Assumptions incorporated into the broker's base view include a gradual increase in yields to 30-40 basis points above the current valuation. This should allow the company to sell sufficient assets but also assumes that investment markets remains sufficiently liquid.